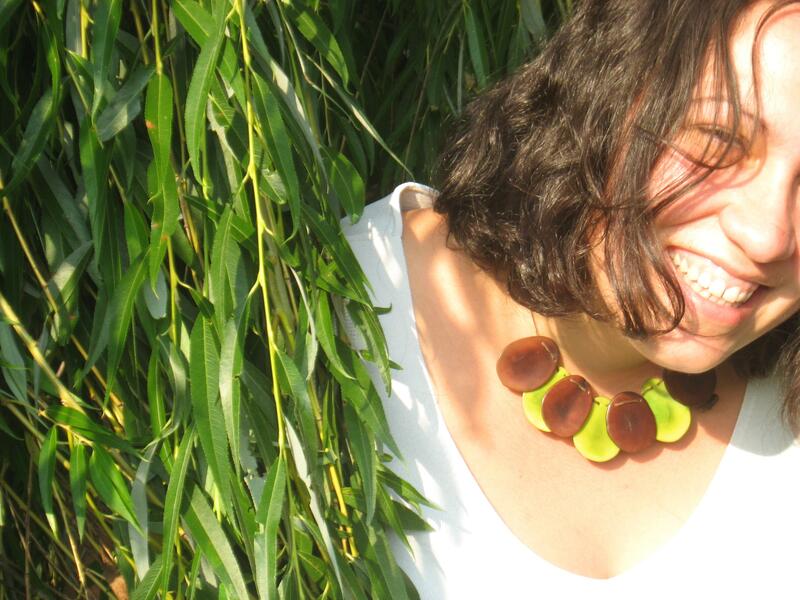 Aya de Chellis is a radical queer Reproductive Justice freedom-fighter. As a doula she is available to listen and share ideas and comfort techniques that would be helpful to any person. The communities that Aya most often works with are young people, communities of color, Spanish-speaking Latina immigrant women and their families, refugee communities, and LGBTQ people. Primarily, she teaches Lamaze, attends births, and attends abortions, but also goes with people as a support person to get STI testing and treatment. She wants you to remember that you are your own expert and have many valuable tools within yourself. She lives, works, and loves in Pittsburgh, PA and is proud to be from the Rustbelt. She can be reached at aya.doula@gmail.com. I became a doula because I believe in girls and women, and I believe in Reproductive Justice. We have no choice if we don’t know what our choices are. For years I did work in abortion advocacy, and now most of my time is spent in pregnancy and birth care. For a number of women that I work with, I have attended both their births and their abortions. The same problems exist across the spectrum of medical care: girls and women are too often treated like they don’t know their own bodies, like they don’t know what’s best for them, and like they need medical intervention to “correct” a “problem.” I want all people to know that their experiences, their wishes, and their truth matters. I love being able to create a space for a person to realize their own innate ability to take care of themselves. Moments when someone realizes that they naturally move a certain way or breathe a certain way for comfort and rhythm is amazingly powerful. Environment is everything, and if people are in spaces where they see negative images of themselves or people like them, if they are discouraged, or if they are distracted and stressed out, they can’t feel powerful and capable. Clearing a space and guarding it for someone is an awesome responsibility that I take very seriously and enjoy immensely. I want to stop the inaccurate portrayal of birth and replace it with evidence-based information and true stories of physiological natural birth. One of the most dangerous things to birth is the constant representation in media of how scary and dangerous giving birth is. Starting in early childhood, we all swim in the notion that it is something to be feared and something that can go terribly wrong without a doctor’s supervision. Imagine how different our culture(s) would be if, instead, we heard stories and saw representations of natural homebirth, orgasmic birth, squatting birth, and fierce bellowing birthing mamas as the norm. 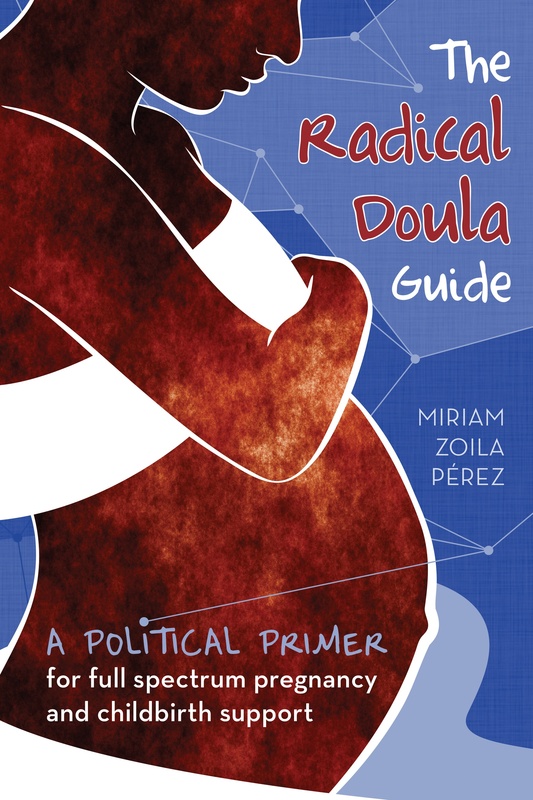 Previous Article Are you a French-speaking midwife or doula? I totally agree that the media portrayal of birth is a HUGE part of the problem in our birth culture. I would love to work with a filmmaker to have an empowered birth scene. Shows like Private Practice are particularly egregious. I’m thinking Birth Scene Consultant or Birth Script Supervisor as a new field in television and film! Yay radical film-making! We need people out there telling the truth.